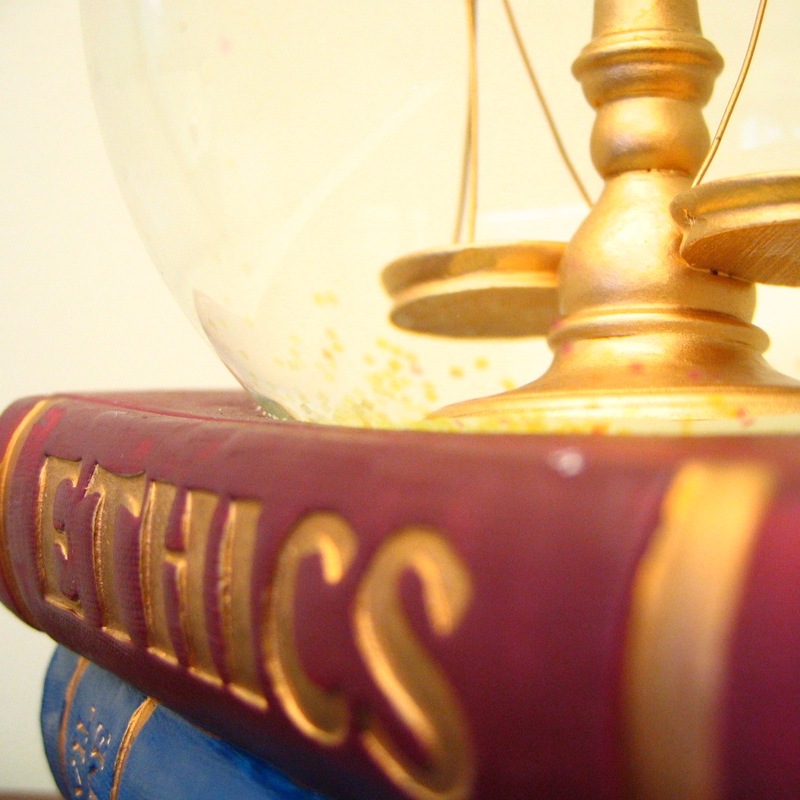 Is Human Embryonic Research Morally Justifiable?From hot topic Christian Ethics. This article talks about genetics. Human embryonic research is attractive: it could be life-changing for certain disease sufferers. Yet is the cost life itself? Embryonic stem cells can turn into one of 200 different types of cell, many of which can then replace those damaged by disease. They are the most malleable cell we know of. The research is currently endorsed by countries including Britain, the United States, the Netherlands, and many more. Yet some believe that destroying embryos is tantamount to killing. Our stance is dependent upon when we believe life to begin. Do we possess a soul at conception, or sometime later? When do you think ensoulment occurs? Is it at conception, implantation, or organ development? Theologians are divided. Thomas Aquinas believed that in order to be a person, the capacity for rational thought must be present (Jones The Soul). Whilst this is a possibility, it seems unlikely. Aquinas’ argument is weakened by his own belief that the body is dependent upon the soul for its formation (Jones The Soul). The bible suggests that the soul is present from the start, before the body is complete – David writes that when he was ‘conceived,’ he was sinful (Psalm 51:5). This strongly suggests ensoulment occurs at conception. Secondly, if we view the embryo in the context of relationship, its worth no longer lies in its own ability. As Christians, we believe that we were made by a loving Creator who ‘knit’ us together in the womb, placing worth upon us simply because He made us (Psalm 139:13). That all our days were planned ‘before one of them came to be,’ further validates an embryo’s worth (Psalm 139:16 see Gregory of Nyssa, On the Making of Man). Let’s now address the scientific arguments in favour of delayed ensoulment. One strong argument is the idea of twinning. Do you know any twins? At first we might find ourselves confusing their names, yet after time we wonder why anyone gets them mixed up – they are so different! I know an energetic, explorative twin whose sister would much rather have a cuddle. Identical or ‘monozygotic’ twins both begin as the same one embryo which then splits. The idea of two individuals deriving from one ‘ontological’ individual doesn’t seem to make sense, as Ford writes (N.M.Ford, When Did I Begin?). However, it might be that the human embryo initially possesses a certain ability that it loses later on. If you are a keen gardener, you’ve probably noticed how a worm cut by a spade can continue to live as two separate worms. It’s a strange concept to grasp, yet the psalmist’s description of the ‘secret place’ of our formation suggests that our creation is an intended mystery (Psalm 139:15). As an alternative to embryonic research, adult stem cells or those taken from umbilical cords can be used. So if you’re pregnant, consider donating your umbilical cord when the time comes (UK readers click here). If we believe in delayed ensoulment, human embryonic research is invaluable. If we believe in immediate ensoulment it cannot be justified, since it is tantamount to killing. -What are your thoughts: Is research on human embryos justified? -What about embryos left over from IVF? They are destined for destruction anyway, so should we make use of them?